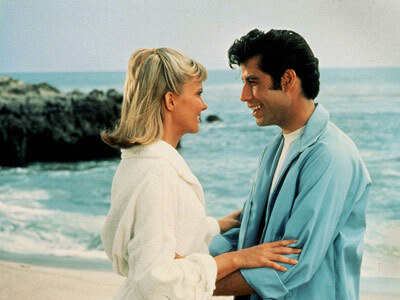 You have to go to a Grease singalong – it was all for charity and hilarious!! Wishing you all some summer lovin! !